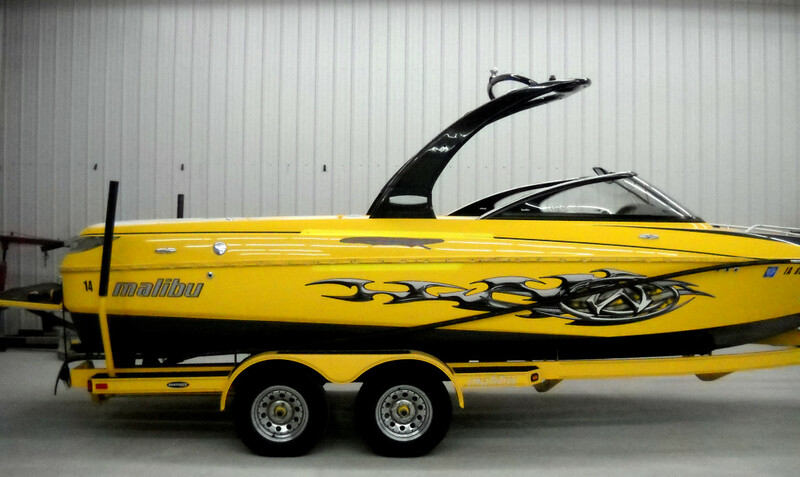 Composites Plus repairs boats, semi tractors, RVs, motorhomes and more. 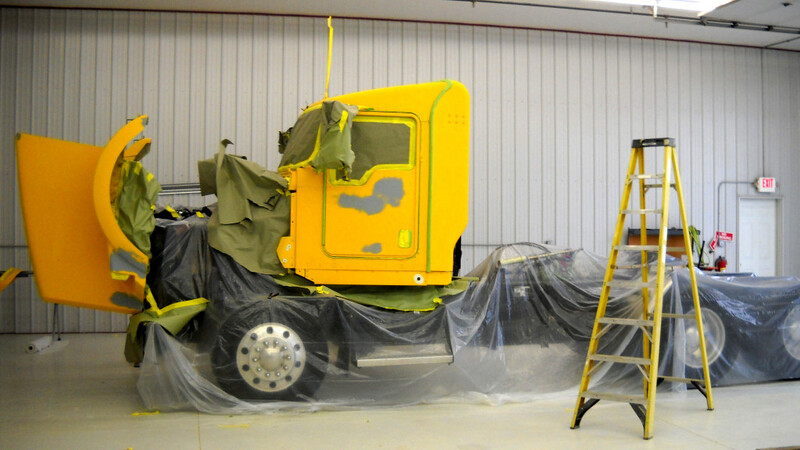 Fiberglass, gel coat, paint matching, metal flake – we do it all to make you look good. 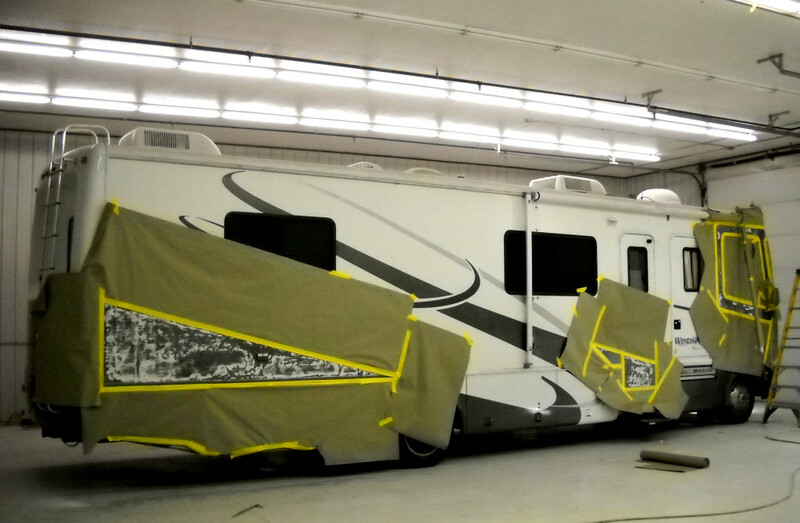 Campers, RVs, semis – we have room for the biggest jobs. Big jobs or small, semis to water bikes, we take care to do the job right.